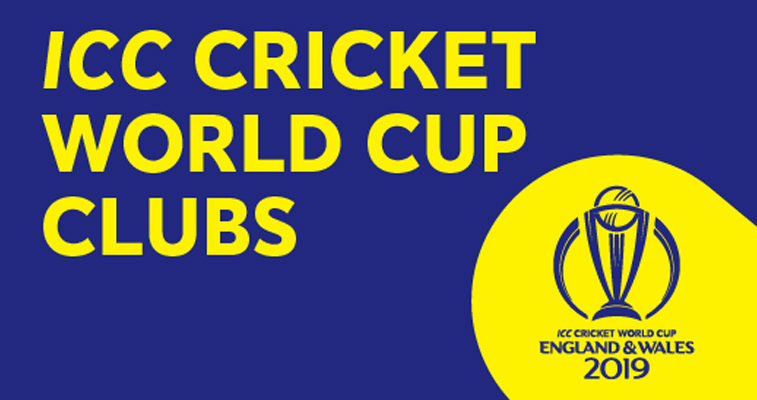 Suffolk clubs and cricket organisations can apply to become a Cricket World Cup Club and ‘be part of something bigger’. 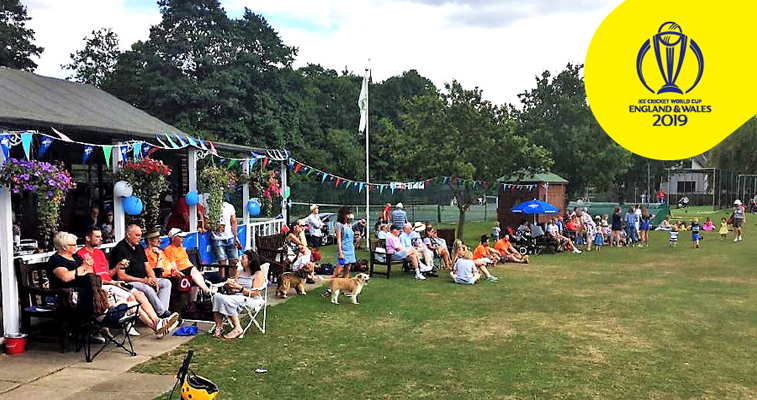 The initiative has been designed to help grassroots clubs further connect with their local community through family fun-based activity and help bring the excitement of the 2019 Cricket World Cup (CWC 2019) into their clubhouse. “Within the Suffolk, we’re well aware of the fantastic opportunity that the 2019 ICC Cricket World Cup presents and the importance of seizing upon this once in a generation event to continue to get more young people passionate about our game.